The t-mass B 150 insertion version is suitable for large pipelines or rectangular ventilation ducts. 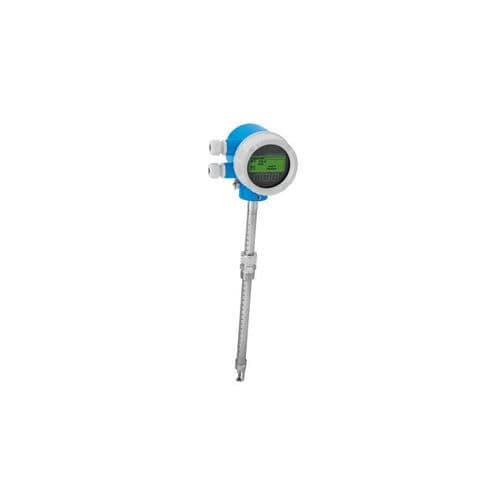 It is designed for the cost-effective measurement of utility gases, in particular compressed air. It is a trending device aimed at sub-metering applications. Its 4-wire technology is contained within a rugged compact aluminum housing. Customer-specific settings are saved on the display and can be transferred from one device to another by means of the display.